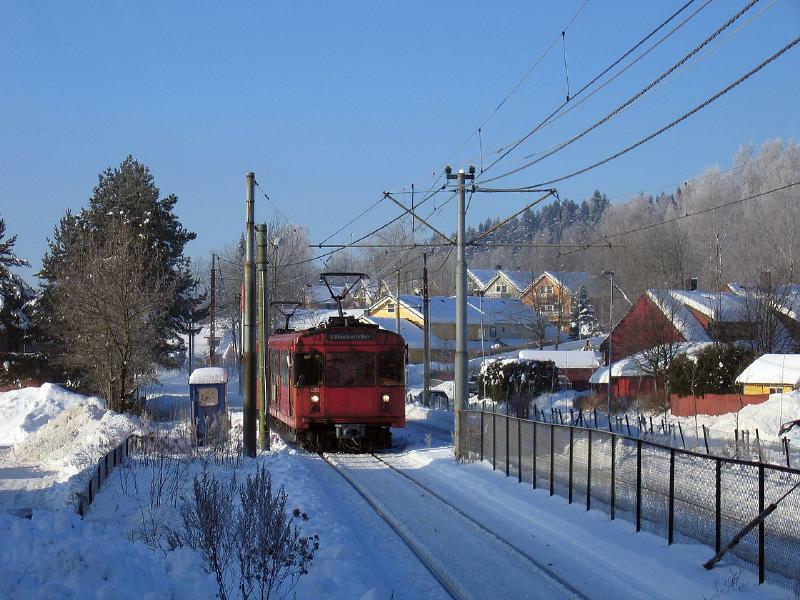 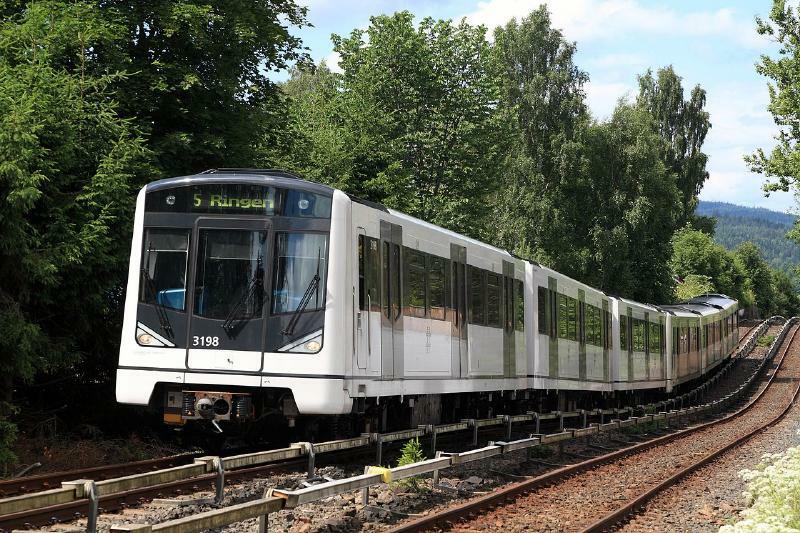 Olslo metro opened in 2003 (Ulleval Stadion-Storo), with further extensions in 2003, 2004, 2006, 2008, 2010, 2011, 2012, 2013, 2014 and 2016. 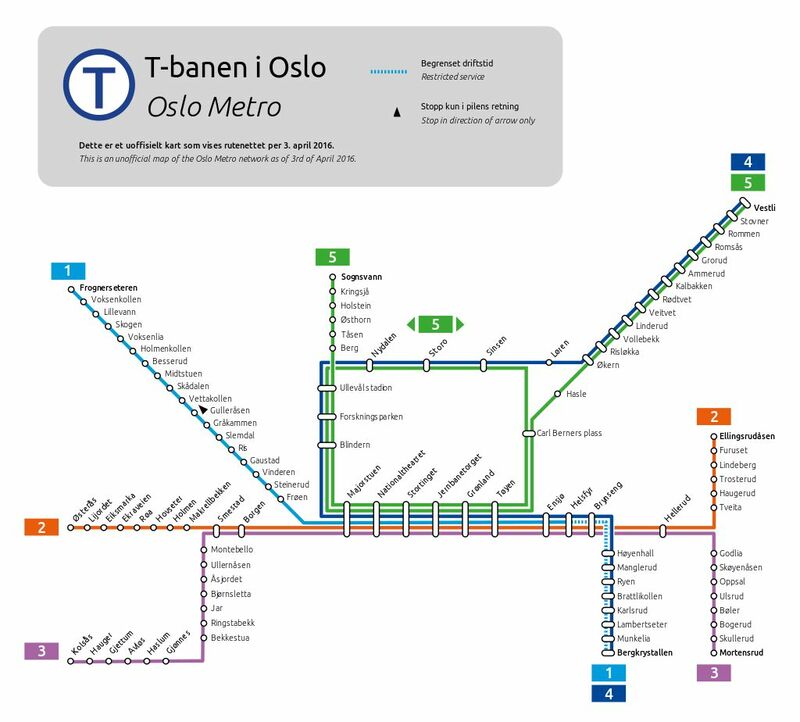 The current network consists in 5 lines, partly obtained upgrading previous tram/light rail sections to metro standards. 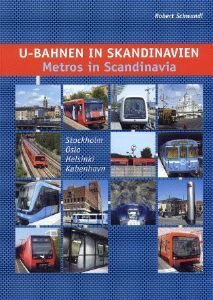 Metro system interchanges with tram system at Lilleaker, Nationaltheatre, Jerbanetorget, Carl Berners Plass, Storo and Forskningsparken. 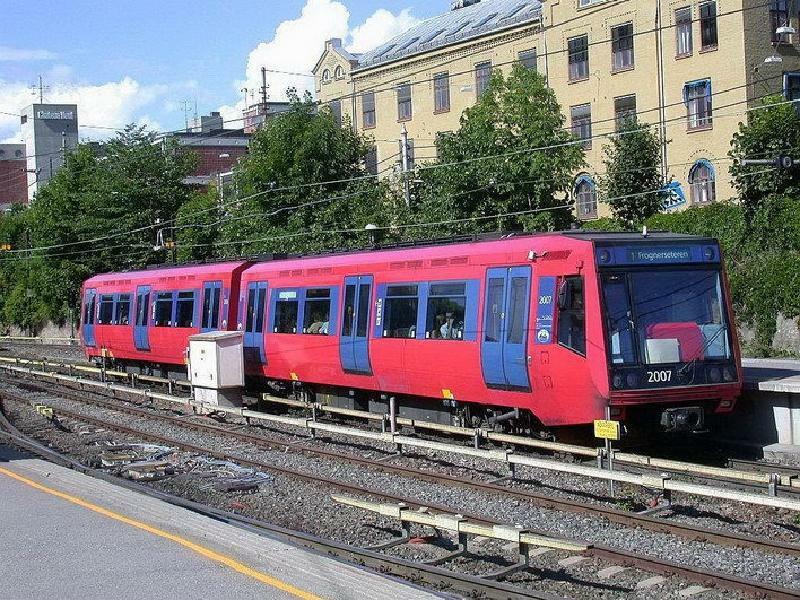 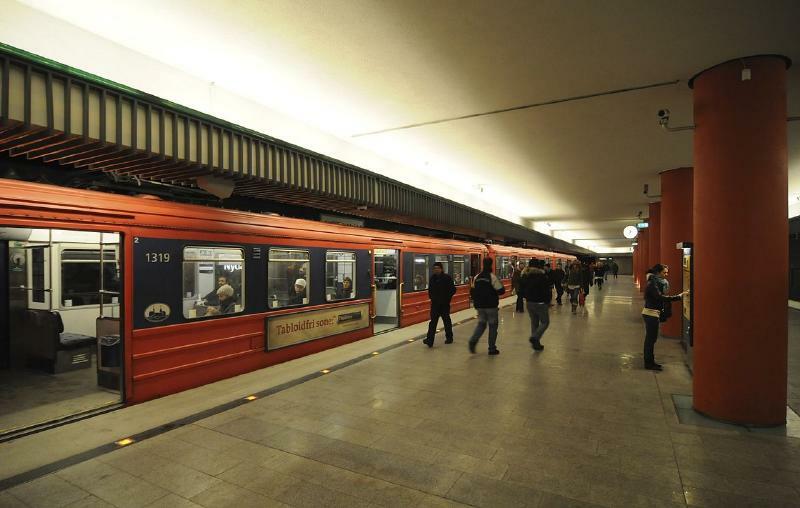 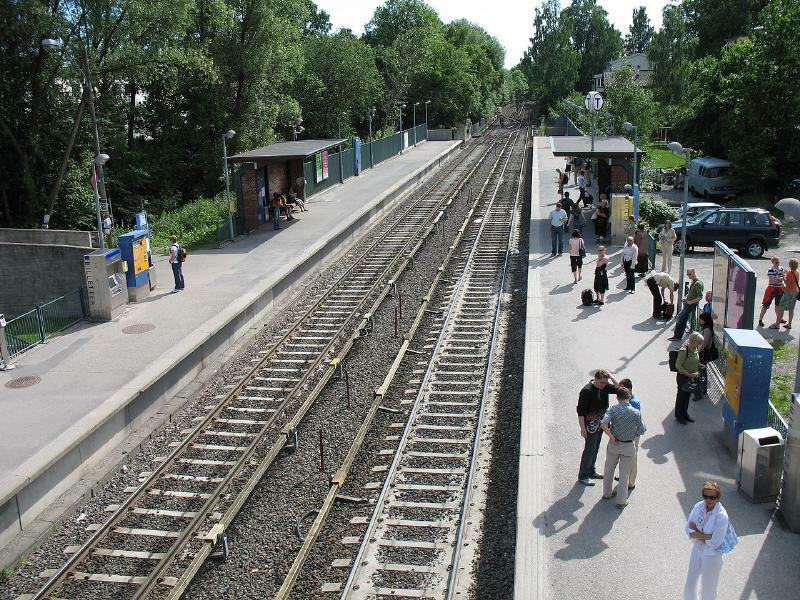 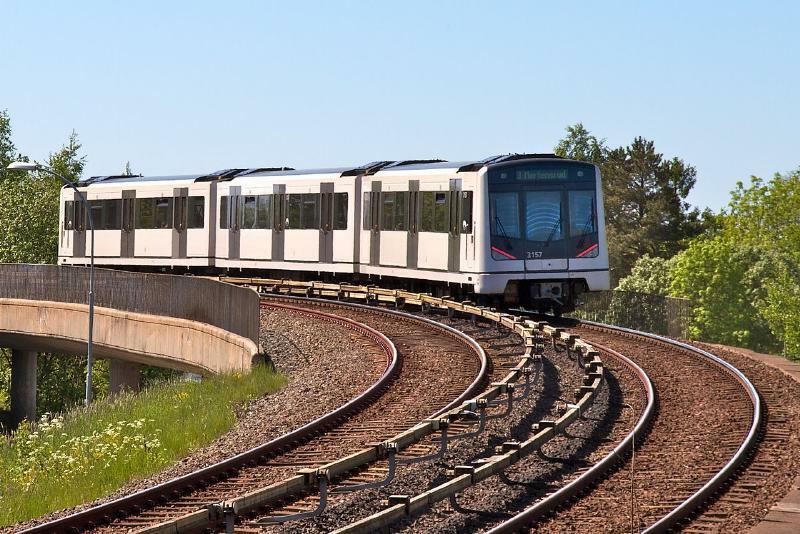 Oslo metro combines underground sections with ground level sections protected by level-crossings.